Seth House, Lead Estimator, Glass Guru, talks about how they repair wood rot surrounding windows on a building. For more information, please visit www.theglassguru.com or by calling 517-580-3795. WSYM —Seth House, Lead Estimator, Glass Guru, talks about how they repair wood rot surrounding windows on a building. 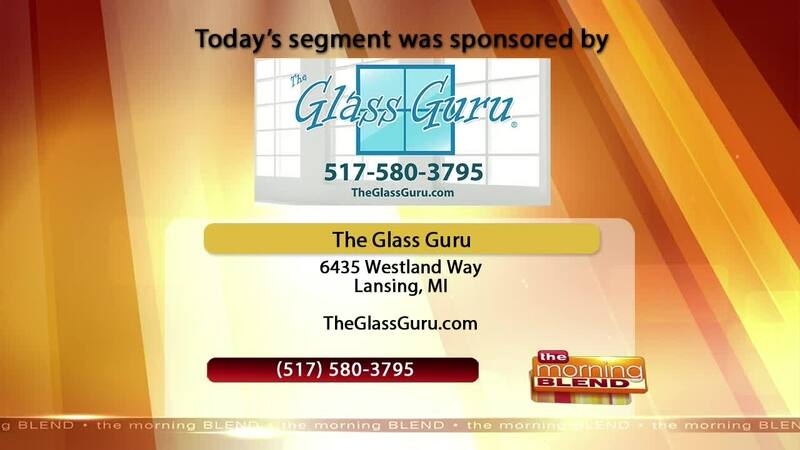 For more information, please visit www.theglassguru.com or by calling 517-580-3795.